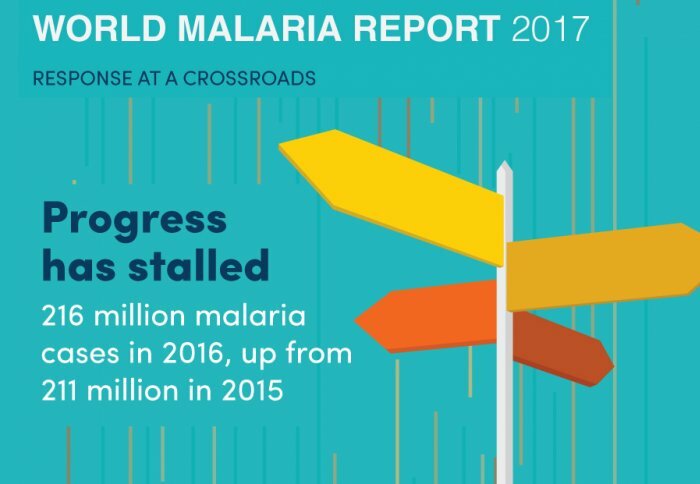 Despite encouraging declines in disease over the past decade, malaria remains a leading cause of morbidity and mortality worldwide. Our research takes a biological approach to constructing models to better understand the transmission dynamics of malaria both within the human and vector hosts and between hosts. From a public health perspective, we use these models to consider how interventions can be optimally combined to reduce transmission and ultimately to lead to local elimination. We are an interdisciplinary group of researchers with an interest in developing models to inform public health decision-making. Members of the group have a diverse range of academic backgrounds - including maths & statistics, biology and clinical medicine. We collaborate extensively with academic groups in the UK, Europe, the United States and Australia as well as with partners in malaria-endemic countries worldwide. Hosted by the Department of Infectious Disease Epidemiology and the MRC Centre for Global Infectious Disease Analysis, we work to inform policy and hence we engage with a wide range of public health stakeholders. We engage in public communication activities - giving talks to school children, at national science fairs and events, and to government and non-governmental organisations. Image courtesy of Arne Hoel / World Bank. Original image. The facts about this life-threatening disease. 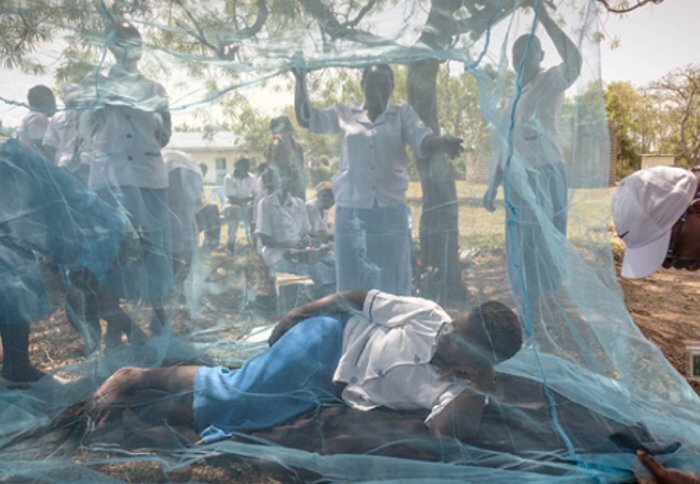 Discover the work we do to guide malaria control and elimination.